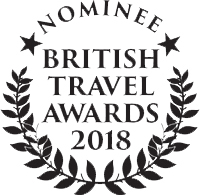 Northumberland has been nominated for the Best UK Holiday County/Destination in the prestigious 2018 British Travel Awards (BTAs). The winners will be determined by the public, who have until 30 September to cast their vote. The ‘Best UK Holiday County/Destination’ category is particularly strong this year, with Northumberland up against strong competition. Other nominees include Cornwall, Peak District, Devon, Yorkshire, Pembrokeshire, Cumbria and the Lake District. Once again, Northumberland is the only county in the North East to be nominated, so it is hoped the whole North East region will get behind Northumberland to bring the Gold ‘up north’! 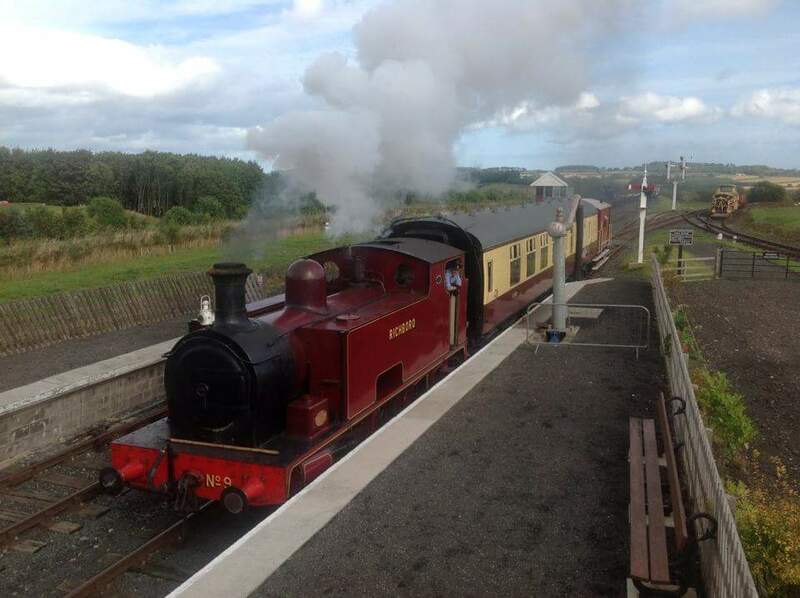 The Aln Valley Railway is delighted to announce it has been successful in the application for a grant to construct a platform halt and run-round loop at Greenrigg, approximately half of the way towards its ultimate goal of reaching Alnmouth station. The grant awarded, together with 20% match funding from the sustainable transport charity Sustrans, amounts to £146,600. 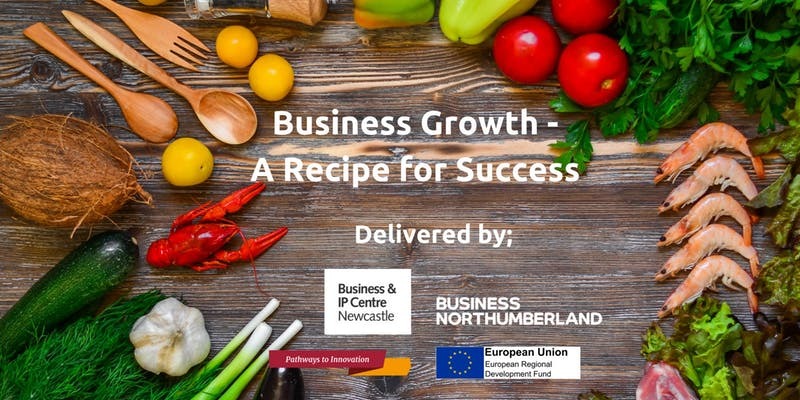 Are you a food and drink business in Northumberland looking for advice on how to develop and grow your business? Join Business Northumberland at The Alnwick Garden on Wednesday 18th July for this FREE event which will offer you a full day of business support from industry experts. 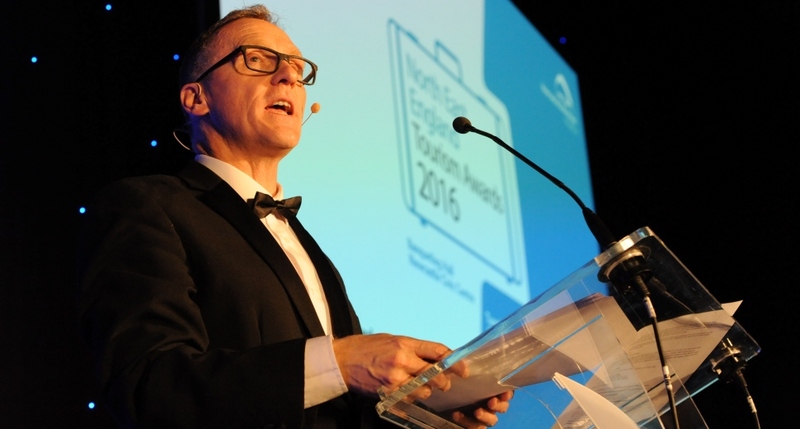 North East tourism businesses are being encouraged to enter the North East England Tourism Awards (NEETA), with applications now open. The North East England Tourism Awards celebrate the best in the industry throughout the region, highlighting the North East’s exciting visitor offering. Winners at the Awards have the opportunity to represent the North East and compete on a national stage at VisitEngland’s Awards for Excellence. Hexham Enterprise Hub @ Eastburn is based in the attractive and tranquil grounds of Northumberland National Park Authority’s Hexham offices. 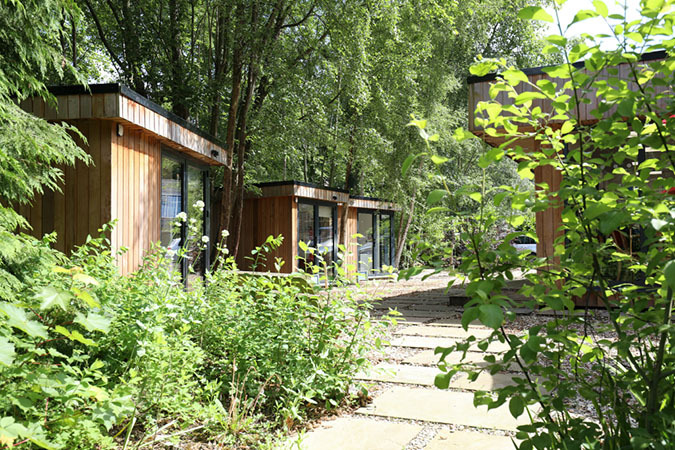 Designed to provide flexible, professional office space for rural businesses, the Hexham Enterprise Hub comprises a mixed range of offices within the Eastburn building itself, including a ground floor hot desk room as well as a number of detached office ‘pods’ set within the tranquil grounds. VisitEngland and the AA* have agreed updated common standards and criteria for hotels and self-catering accommodation in the UK. The revised guidelines will ensure that, wherever the accommodation business in the UK, an official star rated property will mean consistent standards.